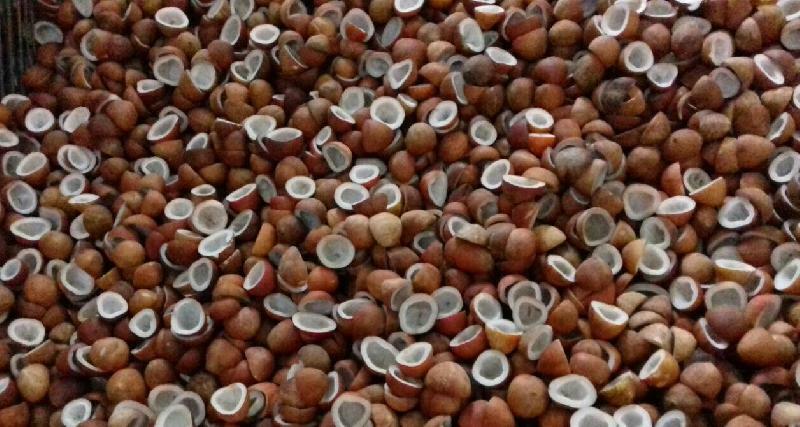 NewDelhi : The union cabinet today gave its approval for increase in the Minimum Support Price (MSP) for Fair Average Quality (FAQ) of “Milling Copra” has been increased to Rs.9521/- per quintal for 2019 season from Rs. 7511/-per quintal in 2018 and the MSP of “Ball Copra” has been increased to Rs.9920/- per quintal for 2019 season from Rs. 7750/- per quintal in 2018.